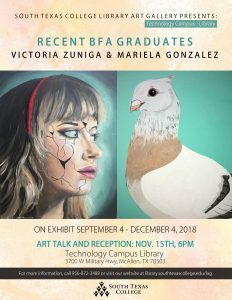 South Texas College’s Technology Campus Library Art Gallery proudly presents “Recent BFA Graduates: Mariela Gonzalez and Victoria Zuniga,” a 2-D exhibit of paintings. The exhibit opens Tuesday, September 4 and runs through December 4, 2018. There will be an Q&A and reception on November 15 from 6 to 7 p.m. at the Technology Campus Library Art Gallery. The exhibit is located at 3700 W. Military Hwy. in McAllen. Admission is free and open to the public. 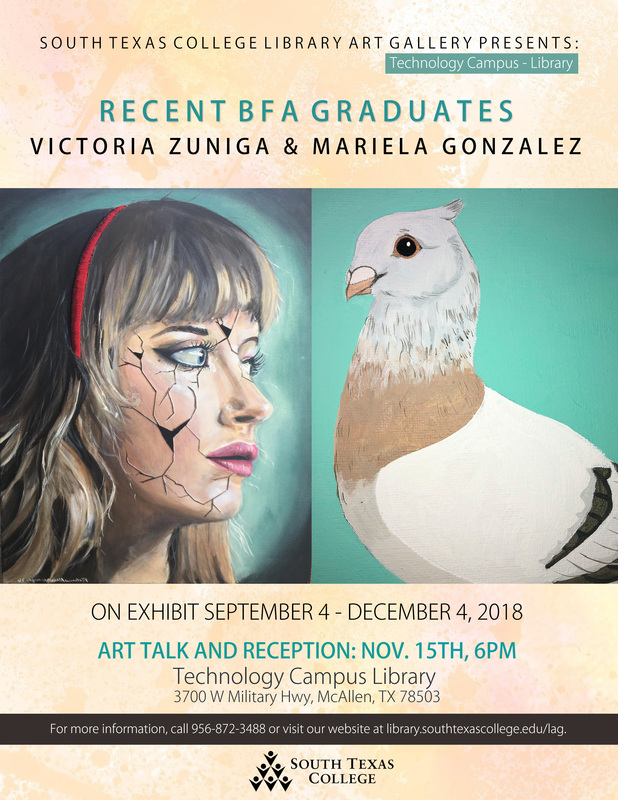 Mariela Gonzalez and Victoria Zuniga both completed UTRGV’s Bachelor of Fine Arts program in December 2017. The technical skill, dedication and stories of these artists will be inspiring to current students and public and will give unique insight into a new generation of local professional artists. 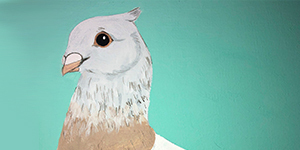 STC’s Library Art Gallery Program organizes exhibitions and educational programs to engage student understanding of art and its role in culture, stimulate inquiry, support academic curriculum, and inspire continued education through direct engagement with artists, scholars, and original works of art. 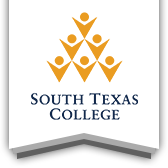 For more information contact Gina Otvos at 956-872-3488, gotvos@southtexascollege.edu or visit https://library.southtexascollege.edu/libraryart.